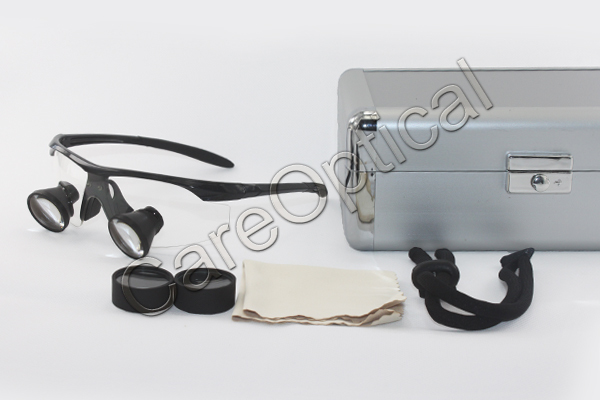 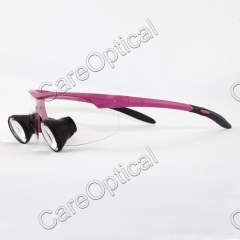 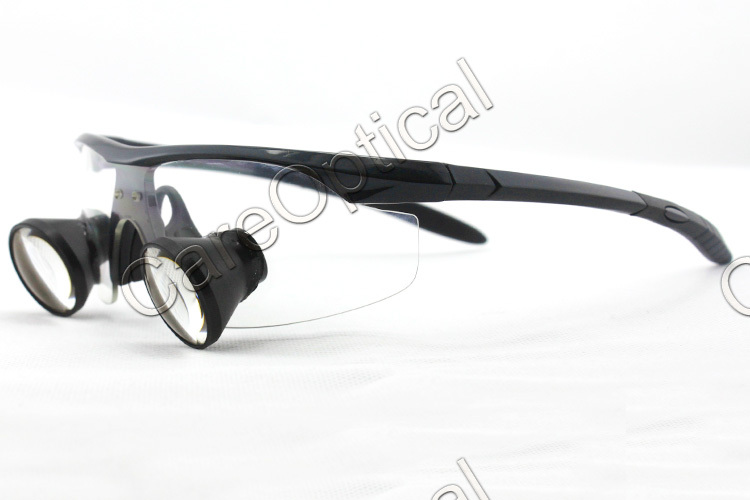 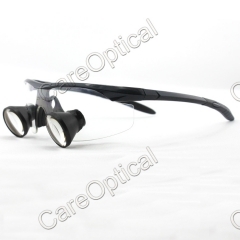 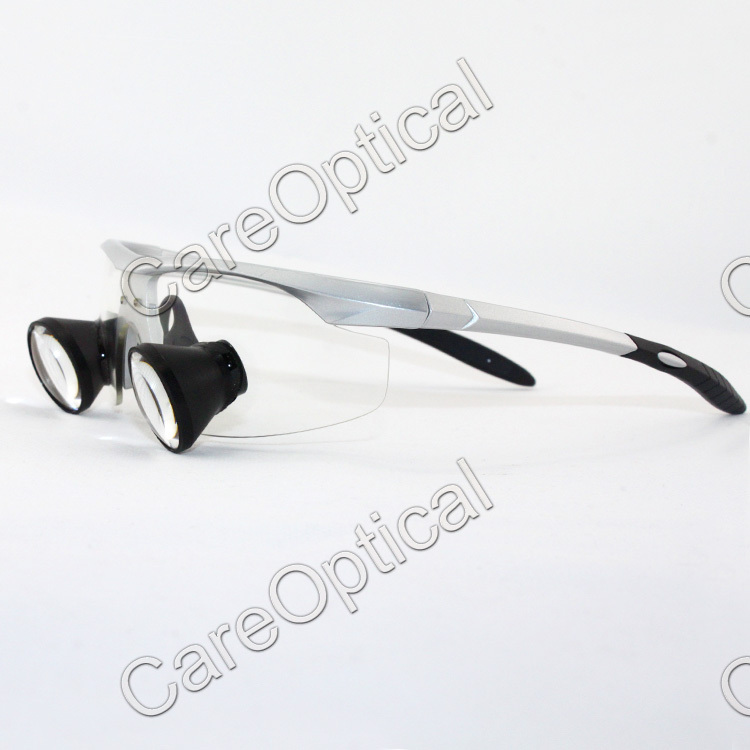 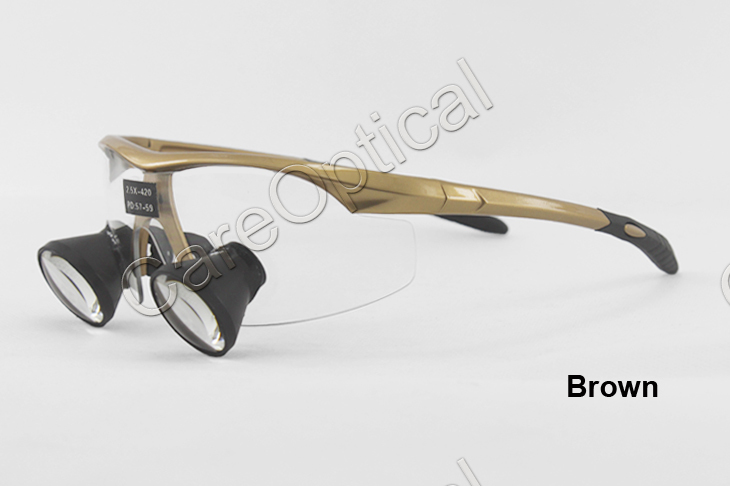 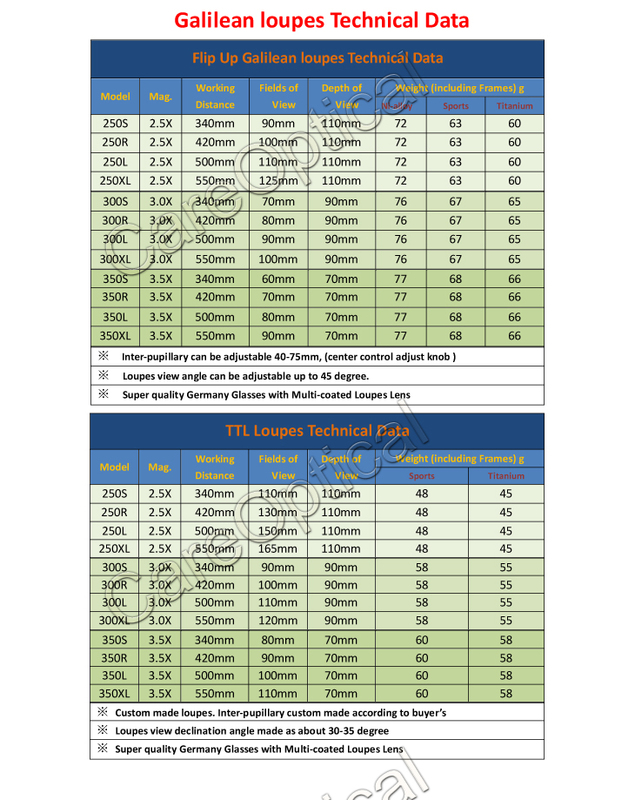 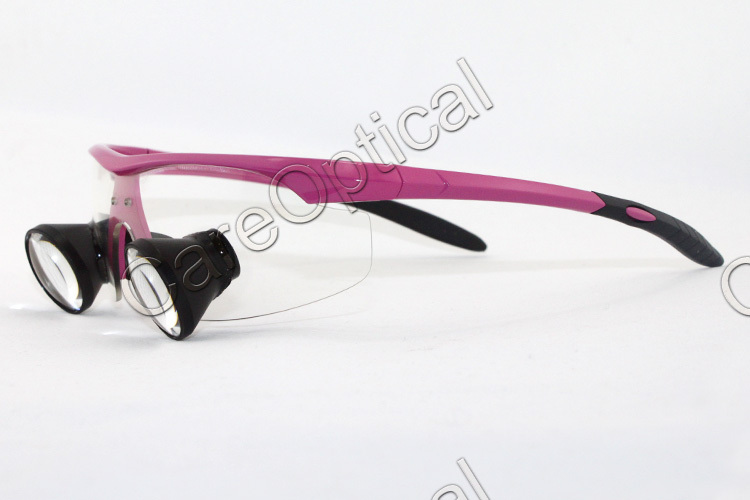 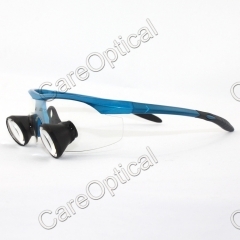 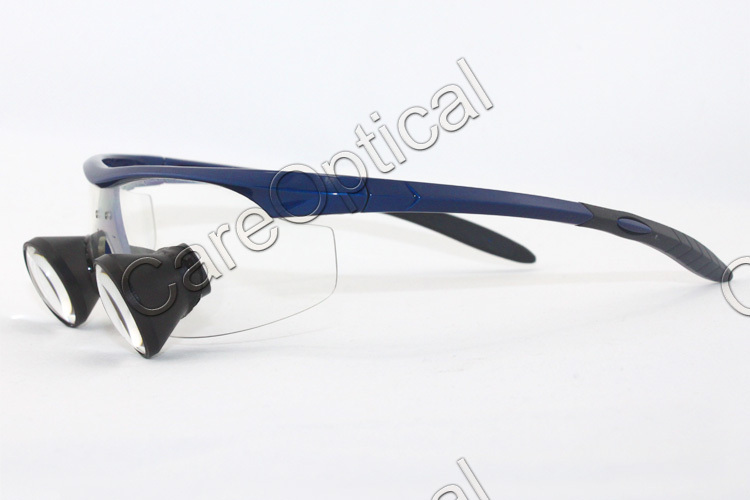 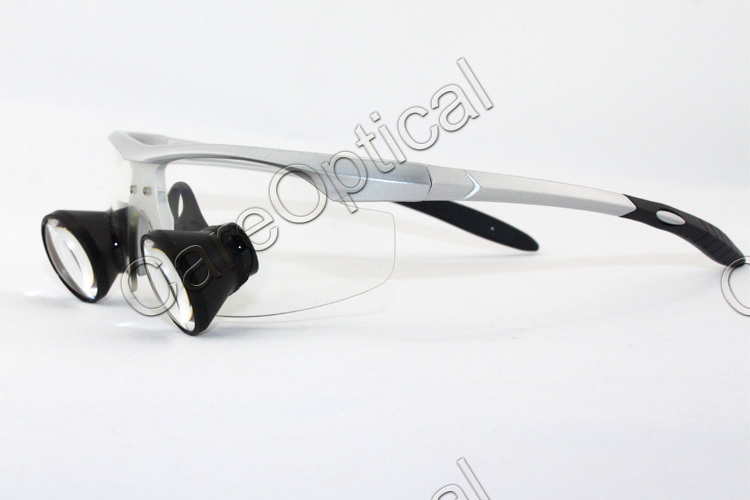 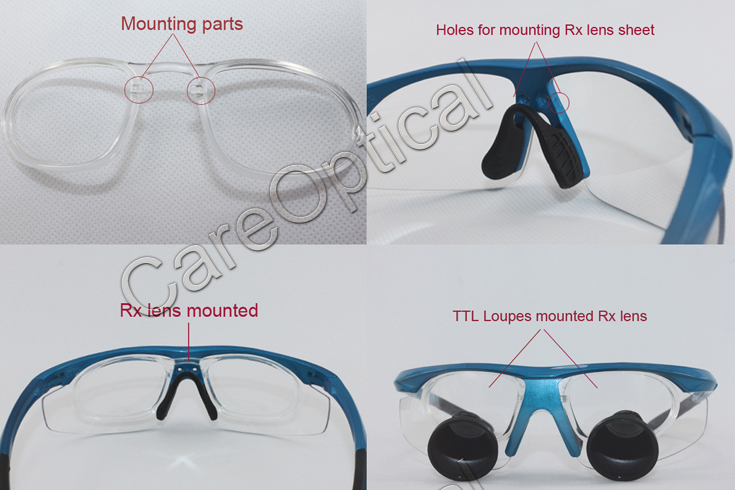 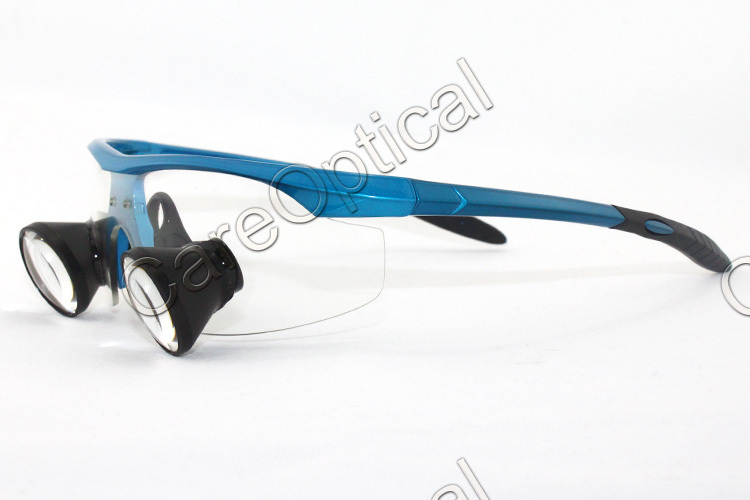 1)New improved TTL loupes framees can be mounted prescription lens ,If you need mounting prescription lens, please choose the " Prescription lens data (if required) add USD50.00" and fill the prescription lens data. 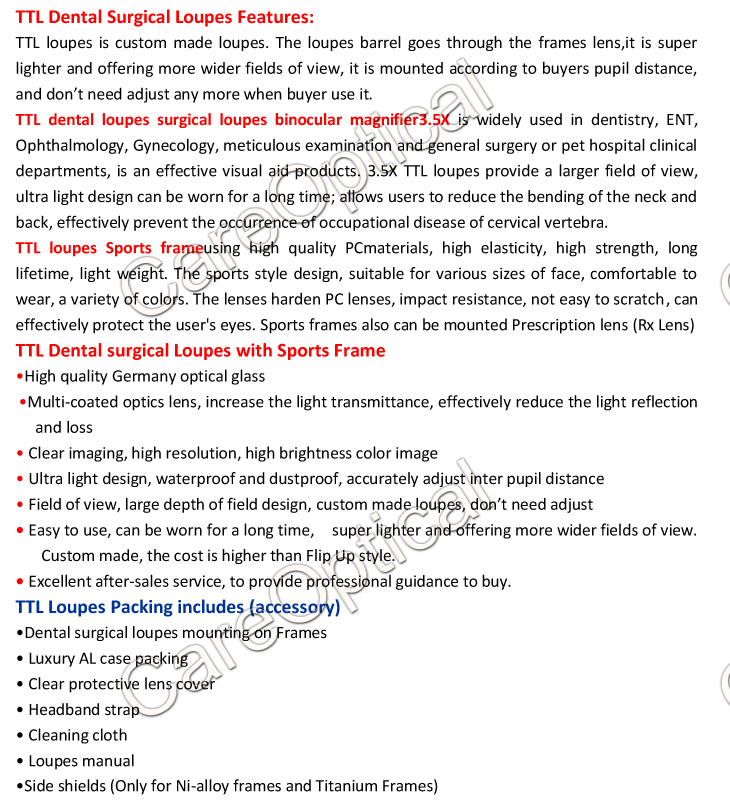 2) TTL style loupes is customerized made loupes, need more couple days shipped out. 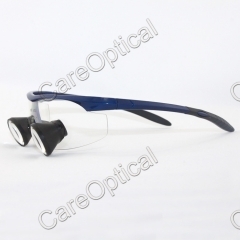 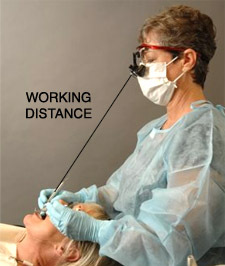 mounting Prescription lens also will need more two days.